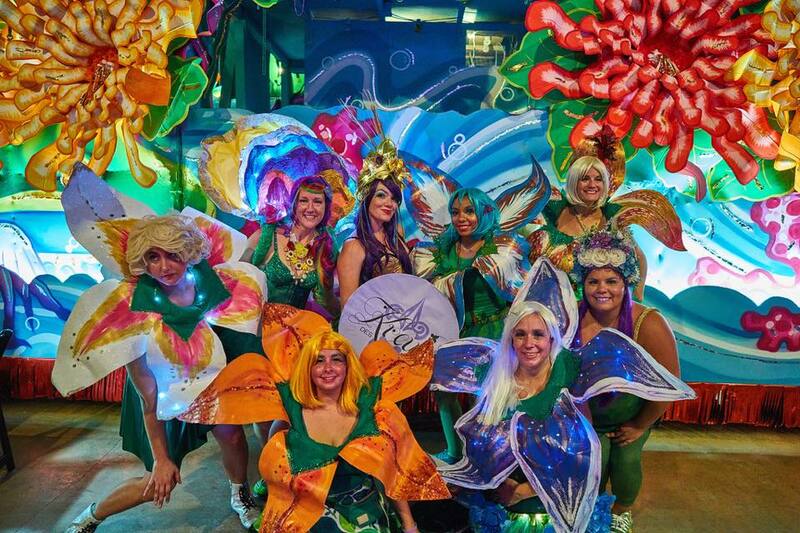 The countdown has begun for Mardi Gras 2017 and the krewe cannot wait! We’re still keeping our flower type under wraps for now, but stay tuned for all of the floral fun to come. Thanks for finally talking about >Its Nearly Carnival Time! 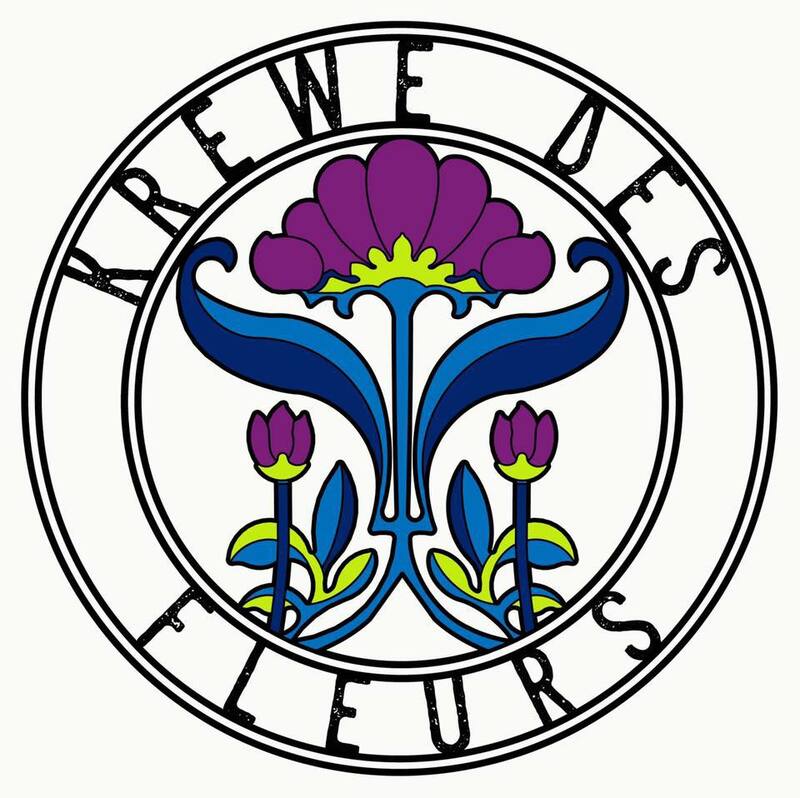 – Krewe des Fleurs <Liked it! Looking out for all those flowers.